Bodywork sessions provide the space to relax and go deeper into the experience of the physical body. 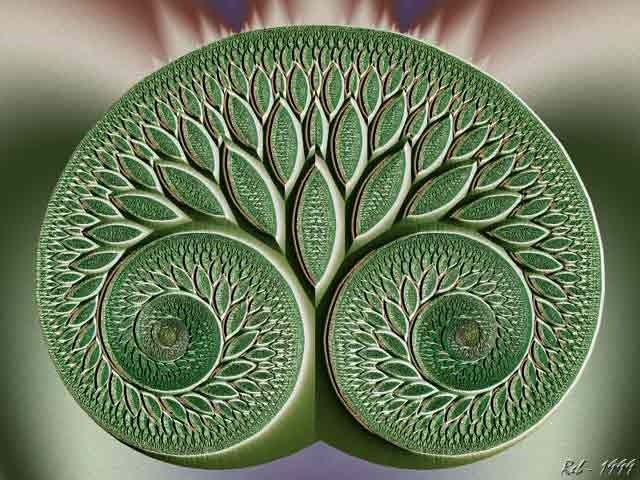 They aim to nurture and heal the imbalance caused by the stressful environment we live and work in. Explore the benefits of unlocking a more healthy, energetic, and stress free lifestyle. 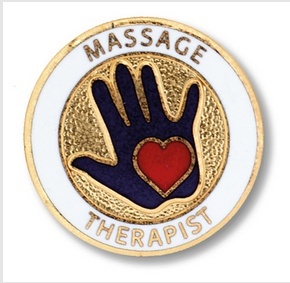 Professionally educated massage therapists who meet all state and local licensing requirements. Would you like to walk on Fire? 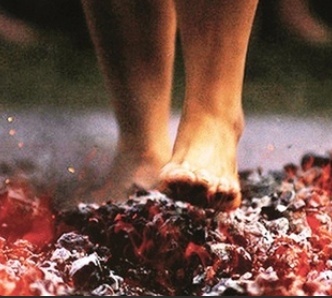 Fire walking transforms fear into power. Witnessing yourself and those around you achieve the seemingly impossible, frees you from fears and limiting beliefs that might be holding you back. 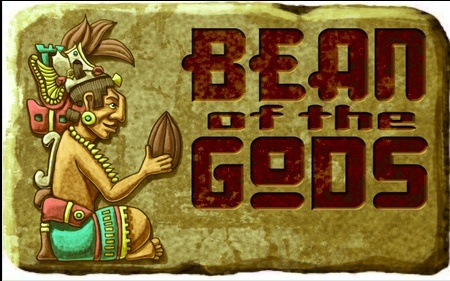 CACAO has been celebrated as the Food of the Gods. In short, It’s Heaven on Earth! Awake to the dance in your body and find expression in movement! Through dance we transform fear, shape fire in forgiveness, bring dignity to our grief, strengthen our lifeforce in unity, allow color in to our lifes. A full day workshop aiming to give you tools which will help to restore your life to include your original essence, your spirit and you- ness into your life. 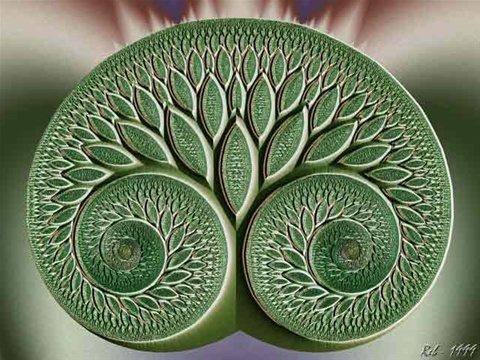 We will be working with principles of shamanic compassionate de-possession, as well as tools which will help you to adapt this powerful practice in to your day-to- day life and relate it into what you experience in your own physical body, without fear of getting it wrong or needing someone else to do it for you. There will be a number of tools given to you to incorporate into daily life; reliable, easy, short and enjoyable, yet very powerful. This workshop will be given in exchange for £60/ £40 concession. Listed in the Nottingham.co.uk Business Directory. I provide Massage Therapy, Breath Work, De-armouring, Shadow Work, Angelic Reiki, Chakra Cleansing in my private studio in Nottingham.